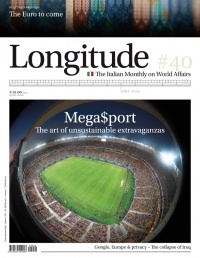 A more limited post this time for another new outlet, the Italian Ministry of Foreign Affairs magazine called Longitude. Limited mostly as they do not seem to post everything online, so I am awaiting for the editors to give me the ok before I post it in completeness here. The piece is one I undertook with a RUSI colleague Francesca Capano, and looks at the curious paradox of the conflict in Syria where we now have both sides feeling like they are ascendant. ISIS are clearly buoyed by their gains in Iraq, while the Assad regime feels like it is doing well – or at least well-enough to hold elections. I have posted below what was on their site and will post more when I can. Feel free to get in touch if you have any questions. Recent gains by the Assad regime in Syria and by jihadists in Iraq have complicated the Middle East morass. 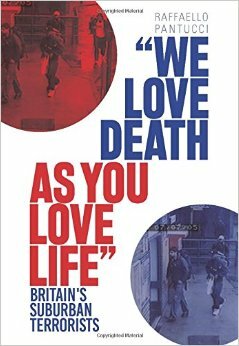 What is to be done when both sides feel they are winning, and both are anathema to Western interests?